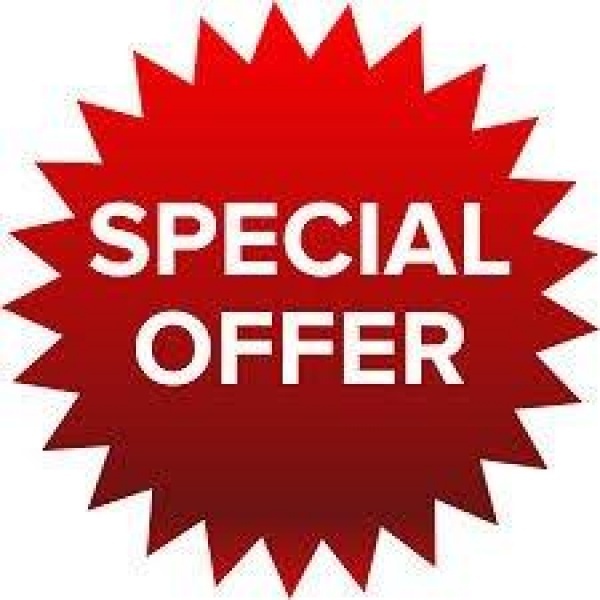 it's to keep you as a customer! 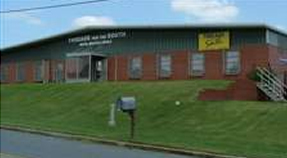 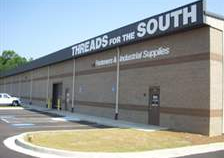 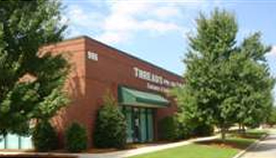 Threads for the South has been serving the southeast since 1974. 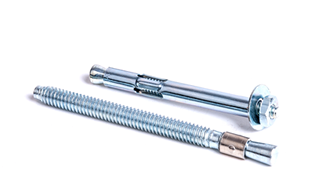 Our superior customer service, competitive prices, and years of industry knowledge set us miles apart from all other fastener companies. 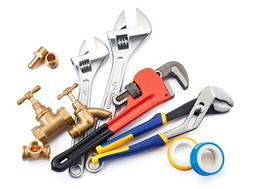 We don’t want to just do business with you, we want to establish a personal working relationship with our customers which is evident considering the majority of our customers have continued to do business with us for decades. 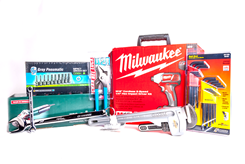 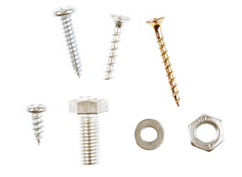 We have millions of dollars in inventory unlike most of our competitors, so whether you need some common fasteners or hard to find items, chances are we have it. 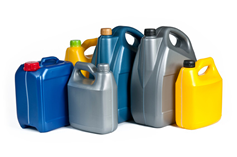 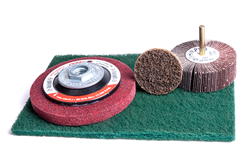 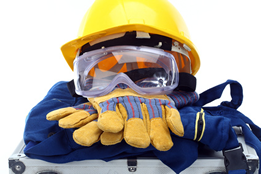 We also offer industrial supplies such as: safety equipment, hand tools, power tools, cleaning supplies, and on-site inventory management.